The Flavor Run is taking over Phoenix, AZ! Yes. You heard correctly. The Flavor Run is coming to Phoenix, AZ on February 28th, 2015! We know what you’re thinking. We’re pretty excited too. 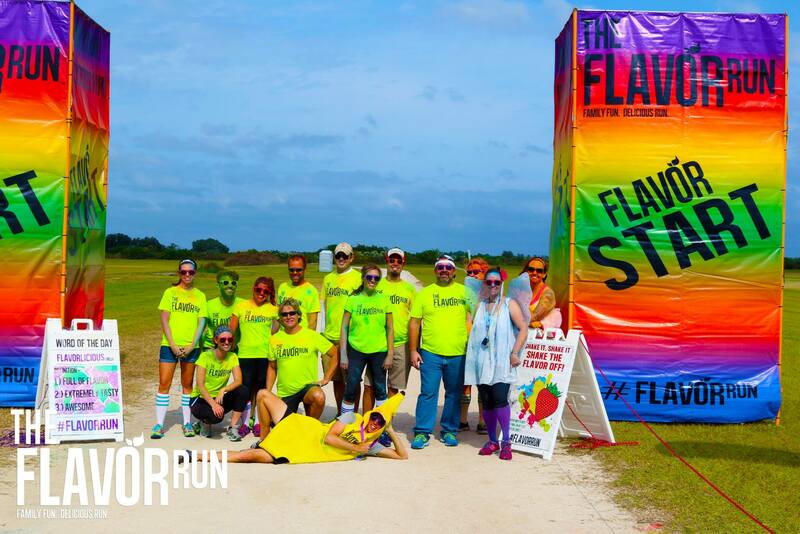 The Flavor Run began with the drive to create an affordable, quality fun, and family-friendly event. Our first Flavor Run was held at the Florida State Fairgrounds in Tampa, FL in August of 2013, and in 2014, we expanded to Jacksonville, Orlando, and Sarasota. 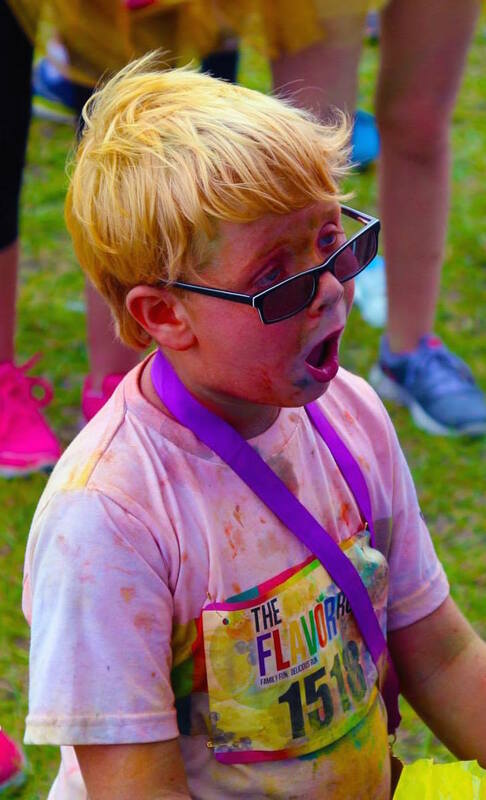 We are super excited because 2015 is going to be the most awesome year yet! The Flavor Run Phoenix is going to be held at at the beautiful Estrella Lakeside and will benefit Playworks, a nonprofit organization that supports learning and physical heath by providing safe and inclusive play to low-income students in urban schools. The Flavor Run Team is excited to be working with Mission Driven Events (producers of Salute our Troops) on this event and we can’t wait to see you in February! Previous PostDelicious Holiday Deals are here!Next PostNew Flavor Run Contest! Can’t wait for the Estrella Run!